10-28-2017 - The Revelstoke RCMP are seeking the public's assistance in trying to help identify the individual depicted in the still photograph. 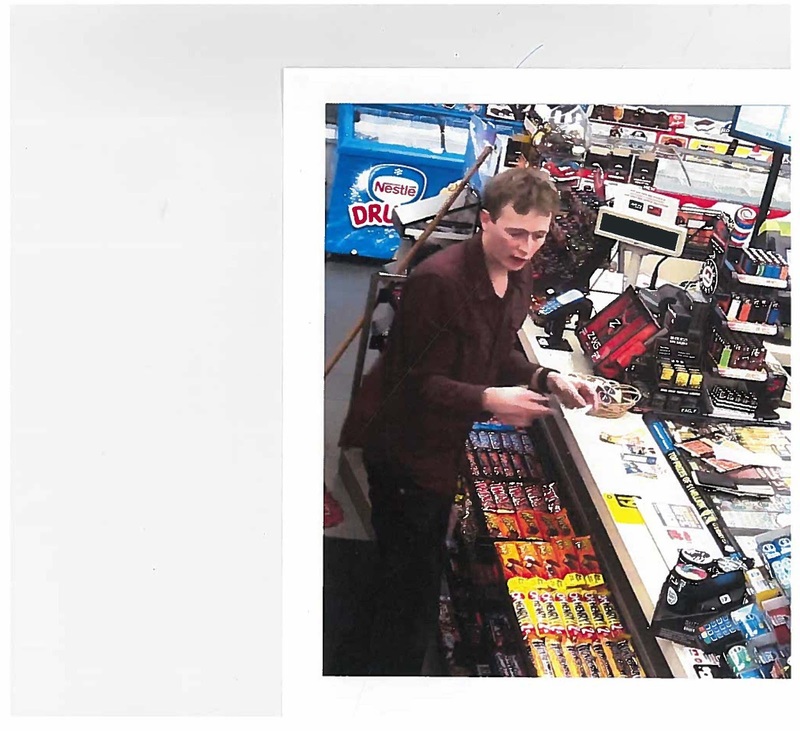 This person is being investigated for a theft which had occurred on Saturday, October 28, 2017 at 9:05 PM, from the Petro-Canada located at 1872 Trans Canada Highway in Revelstoke, BC. All Crime Stoppers calls remain anonymous and information is utilized to apprehend those responsible for various crimes. If you have any information with respect to who this individual is or any information with respect to any other Criminal act, please contact the Revelstoke RCMP at 250-837-5255 or Crime Stoppers at 1-800-222-8477/1-800-222-TIPS or visit their website at www.revelstokecrimestoppers.ca. Revelstoke Crime Stoppers is a non-profit, community based program working in conjunction with the police, the media and the public to solve crime and to help make your community a safer place in which to live. Crime Stoppers provides community members with a way to anonymously supply police with information about a crime or potential crime. Tipsters always remain anonymous and are never required to testify in court. CASH REWARDS of up to $2000 may be paid for information that leads to an arrest or solves a crime. Individuals who have any information that will assist the RCMP regarding a crime or possible crime are encouraged to call Crime Stoppers toll free at 1-800-222-TIPS. Crime Stoppers takes information 24 hours a day, 7 days a week. The calls are not recorded and Crime Stoppers does not have call display, guaranteeing that your identity remains anonymous. Tipsters providing information will be given a secret code number and if your tip leads to an arrest, you may earn a cash reward of up to $2,000, which can be claimed with your code number. You will never be asked to identify yourself or testify in court. Individuals who have any information that will assist investigators are encouraged to call Crime Stoppers toll free at 1-800-222-TIPS. Calls are not recorded and Crime Stoppers does not use call display, guaranteeing that your identity remains anonymous. People providing information will be given a secret code number. If your tip leads to an arrest, you may earn a cash reward of up to $2,000, which can be claimed with your code number.